The National Association of Realtors recently released their metro median home sales prices and the data shows Kansas City housing increasing in value. 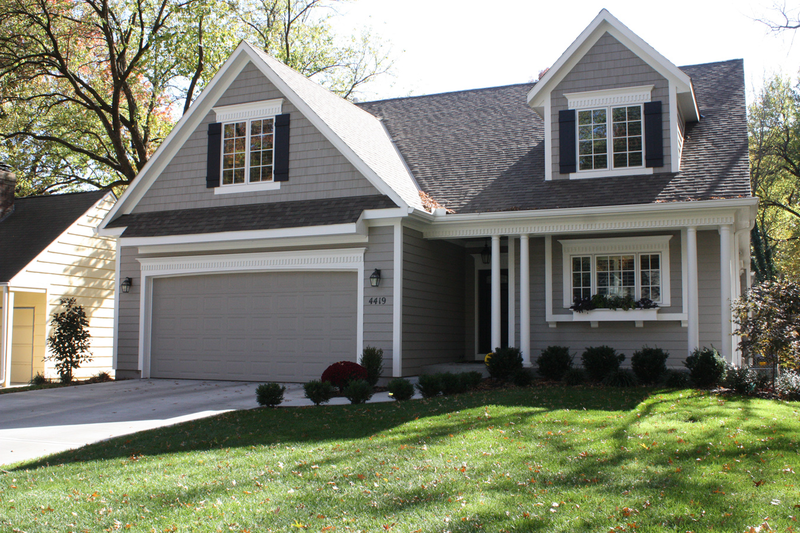 According to the data, Kansas City’s median home sales price for the first quarter of 2016 stood at $163,300. This is a 6.7 percent increase from one year earlier. This increase ranks us 14th among 30 peer metros. The chart below shows how Kansas City’s housing market stacks up against these peers. 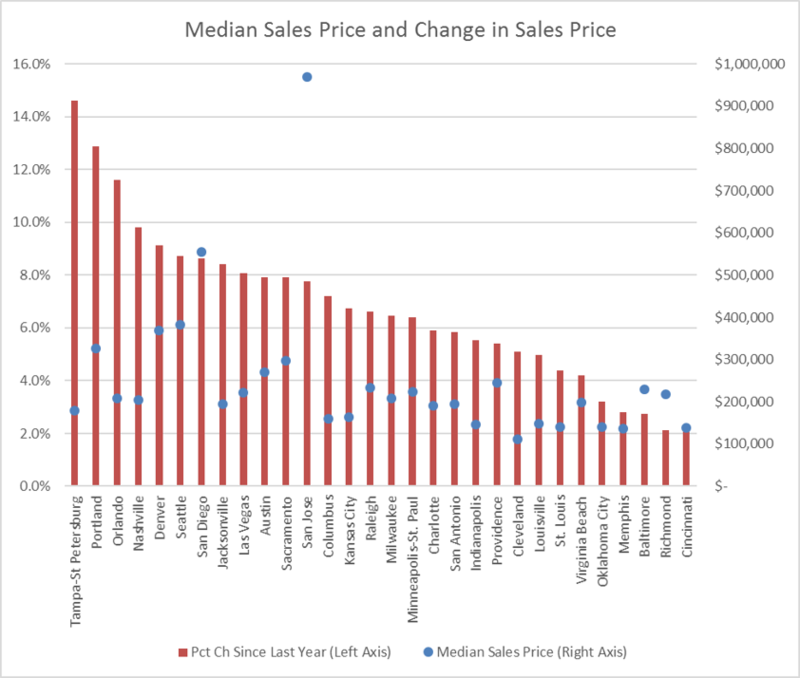 Again, Kansas City’s growth rate is right in the middle of the pack, however Kansas City remains quite affordable ranking 22nd in median sales value. -Yes, the median sales price for a home in San Jose IS approaching $1 million! ← Export Plan Will Leverage Local Knowledge to Boost the KC Region’s Global Trade. Thanks Jeff, this is good info. Hope all is well with you.